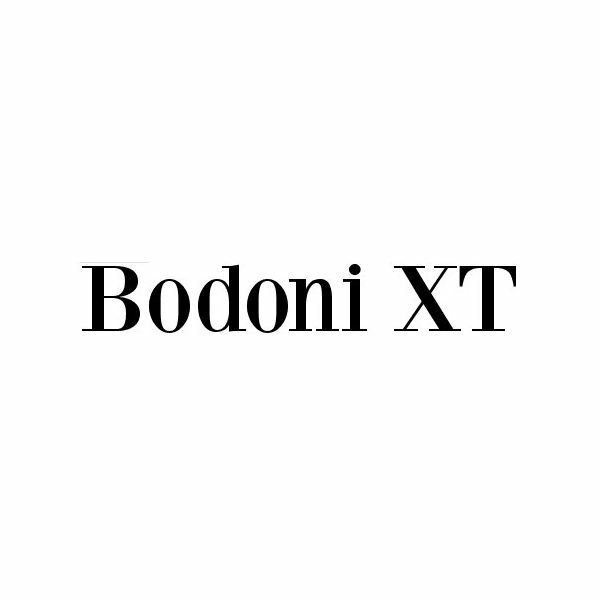 The Bodoni XT font is a heavy font, lightened by serifs that are thinner than the rest of the character design. This balance gives the typeface a hint of age: it mimics the thin and thick strokes that were used when the individual characters of a font were still carved by hand. They style can lend age and weight to any project — and the typeface is complete with all the necessary accented letters and symbols that you can use it with just about any text. While Centabel has the same serifs of other fonts, they are minimized to the point that the typeface has an understated elegance. It’s ideal for pairing with another, more embellished font — like with a script font for an invitation. The font is mostly complete, missing only a symbol or two, and could be easily used to set lengthy passages of text effectively. 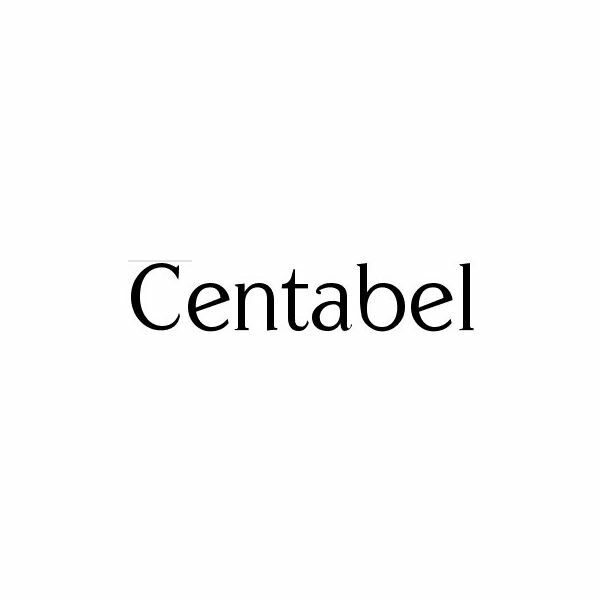 Centabel is easy to read and to use. 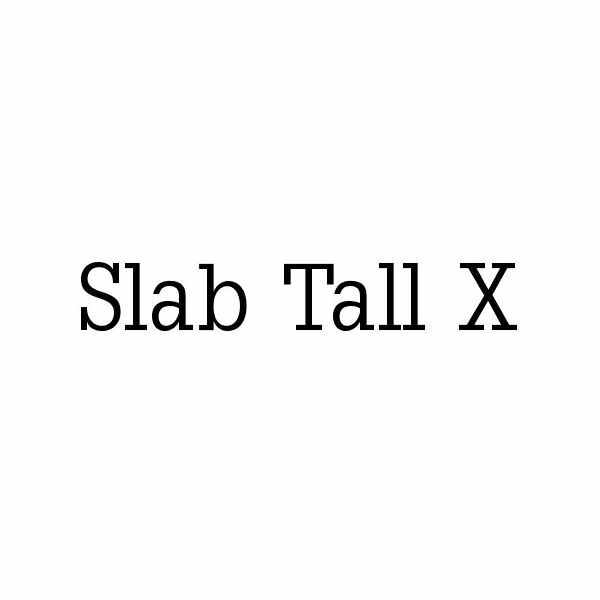 Slab Tall X can be an imposing font. It’s a bit heavy — and you can download a bold version if you need something even heavier — and the height of each character makes text really stand out. The serifs are obvious — they’re just as strong as the font’s other characteristics. Words set in Slab Tall X are certain to catch a reader’s eye, making it a good choice for setting important information, especially when the rest of your project is set in something a little more subtle. With Bistecca, you have a font with a unique feel. It’s mostly complete, missing only a few obscure characters, which means that you can use it for most text. 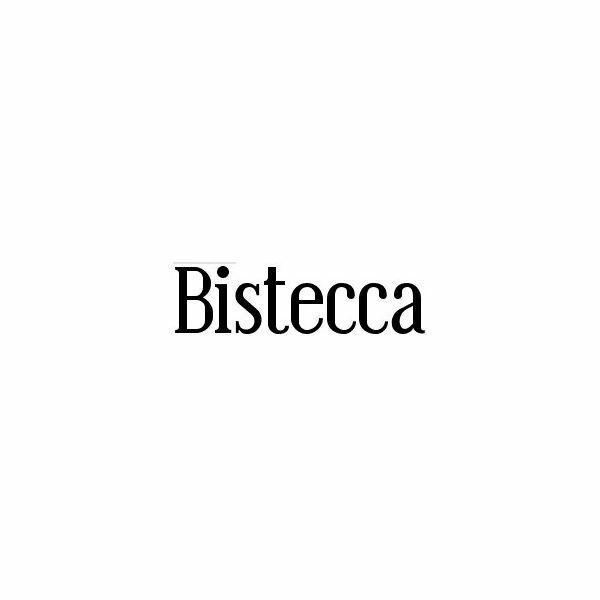 Bistecca is particularly suited for signage and headlines, however. The designer manages to convey the traditions behind serifed fonts as well as a more modern appeal. Through font sites like Dafont, you can find thousands of free serif fonts. Dafont alone has over one thousand — it’s just a matter of spending some time looking for the font that will best match your project. Considering the many differences there are between fonts falling into the same category, simply browsing through will likely be the best way to discover a new font.